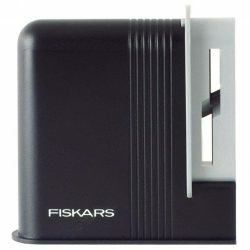 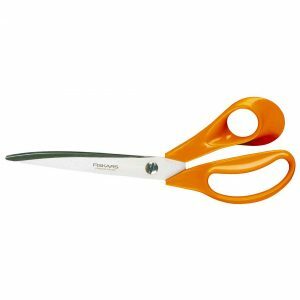 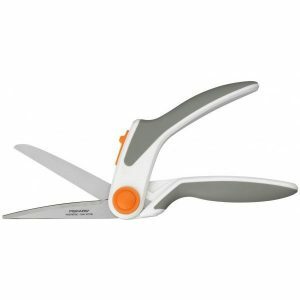 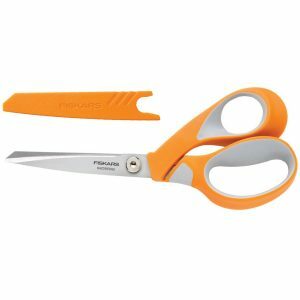 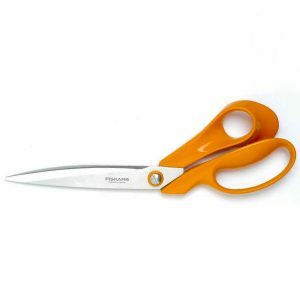 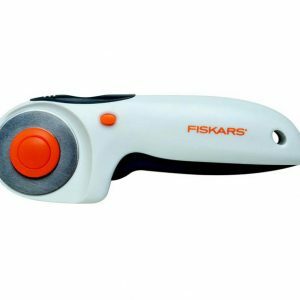 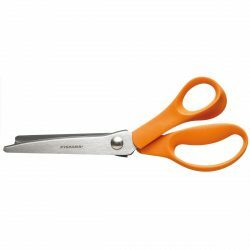 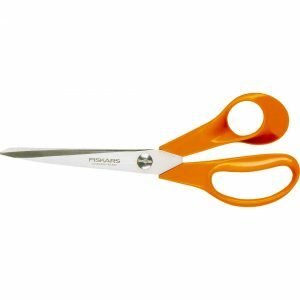 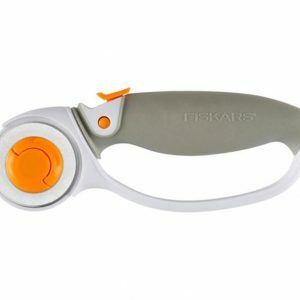 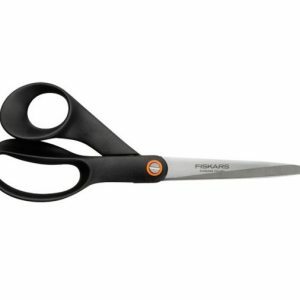 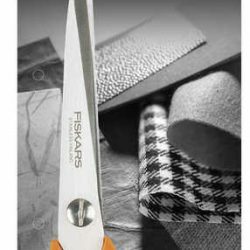 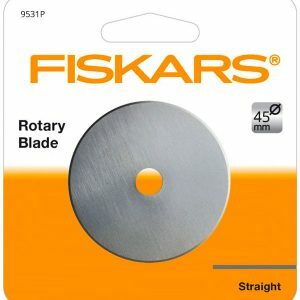 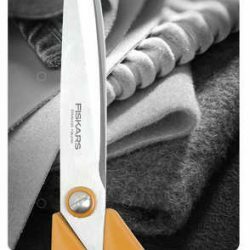 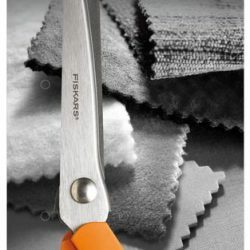 Dating back over 400 years, the Fiskars brand is best known for its cutting equipment. 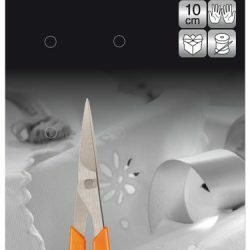 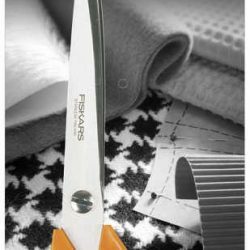 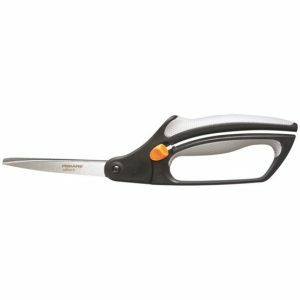 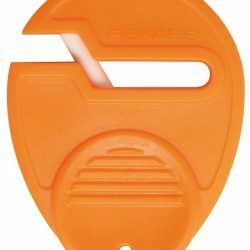 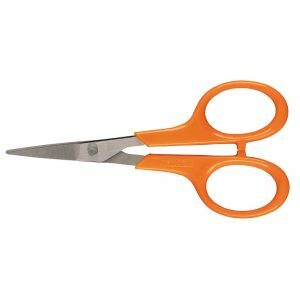 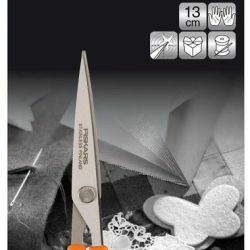 Fiskars’ blades are such high quality, that time and time again William Gee customers choose Fiskars for their fabric cutting. 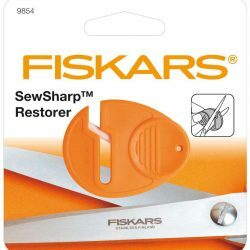 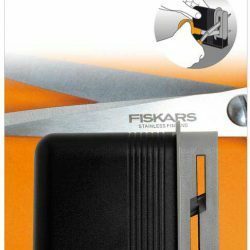 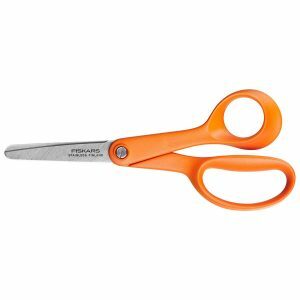 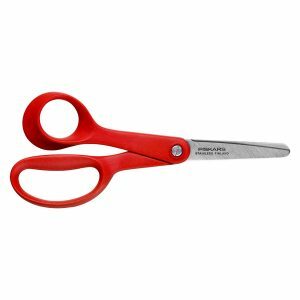 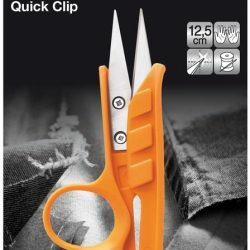 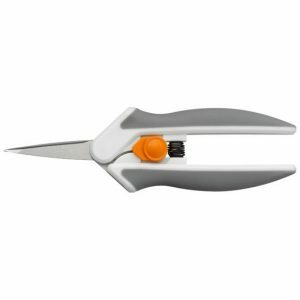 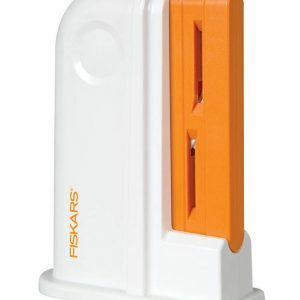 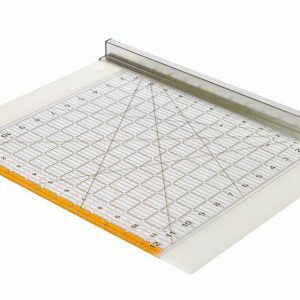 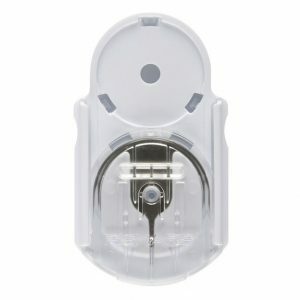 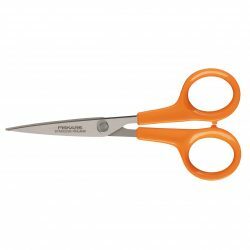 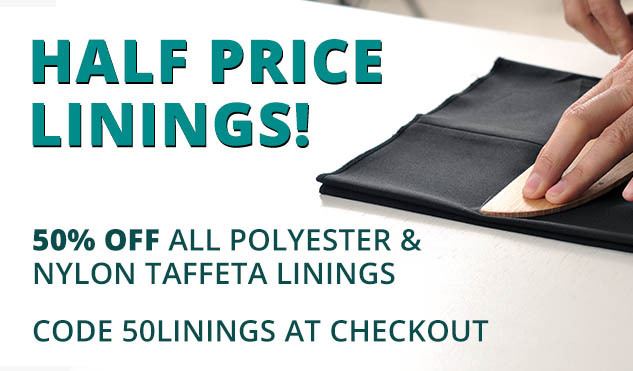 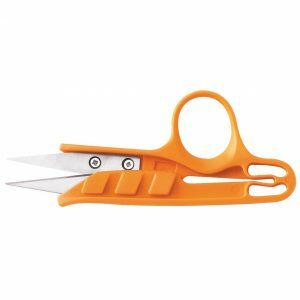 Their ethos is “even the simplest things can be made better and smarter”, which is why we strive to only stock the most up-to-date, high quality materials from Fiskars. 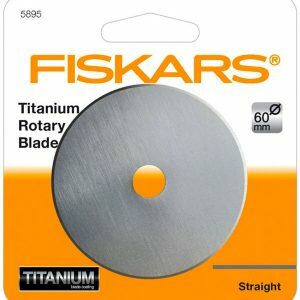 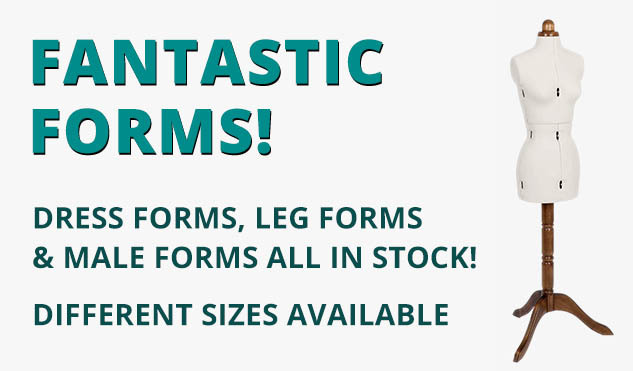 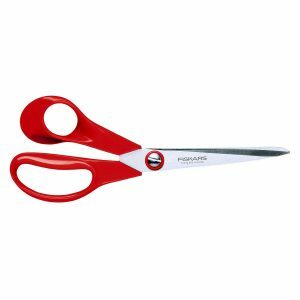 with 5 x 45mm titanium-coated blades!